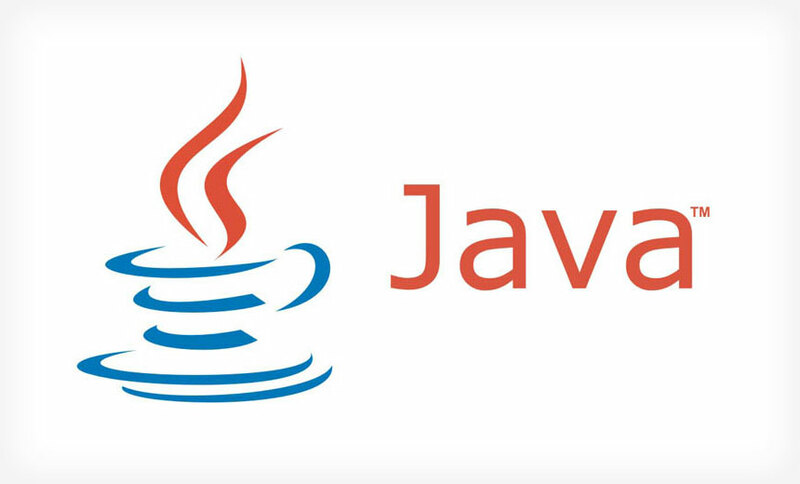 Cybercriminals are in mourning after the shocking announcement from Oracle that it will deep-six its beloved Java Web browser plug-in technology, owing to browser makers failing to support "standards based" plug-ins. 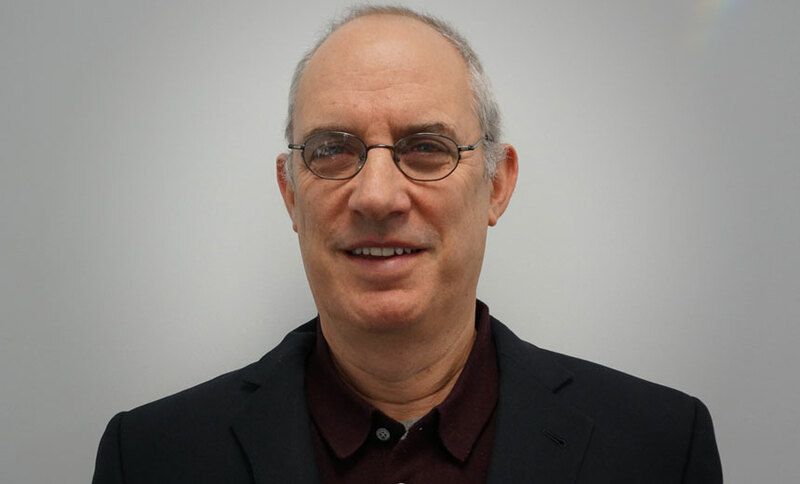 Despite their limited resources, smaller healthcare provider organizations must overcome "paralysis" and ramp up efforts to safeguard information systems or risk becoming potential gateways for breaches at larger organizations, says Michael Kaiser of the National Cyber Security Alliance. 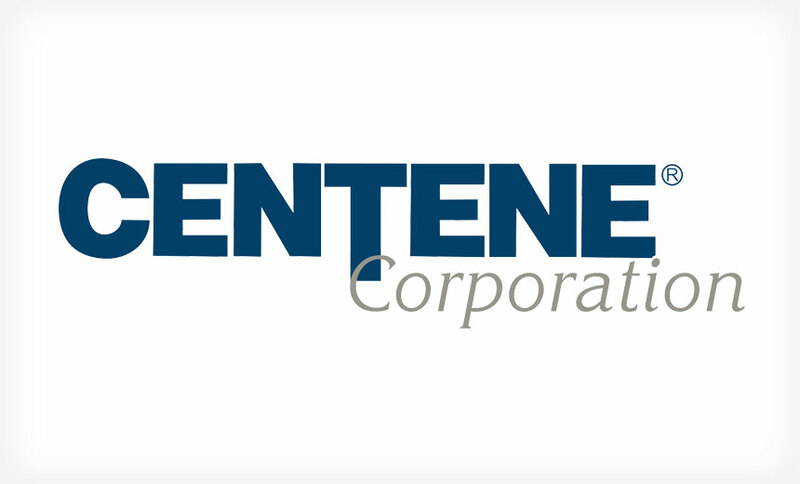 Insurer Centene Corp.'s loss of unencrypted hard drives storing information on nearly 1 million individuals raises the issue of when encryption is appropriate and points to the need for all organizations to improve their tracking of IT inventory. 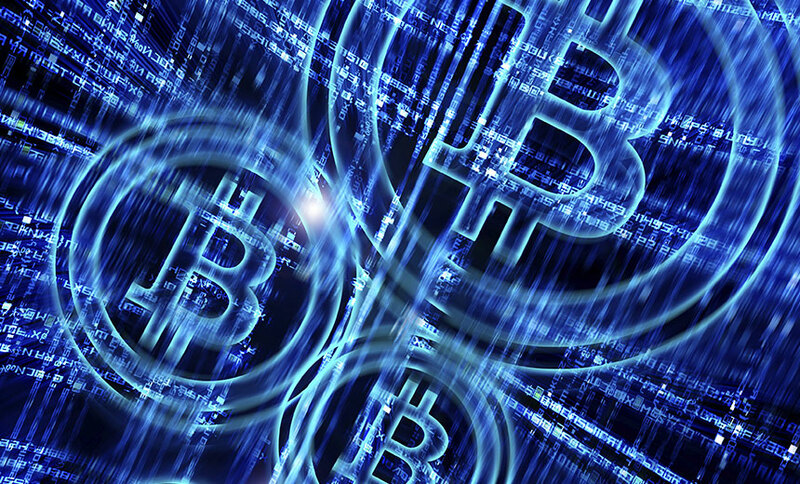 Cyber-extortion attacks, especially those involving DDoS gangs that threaten disruptions unless the targeted organization pays a bitcoin ransom, are on the rise. 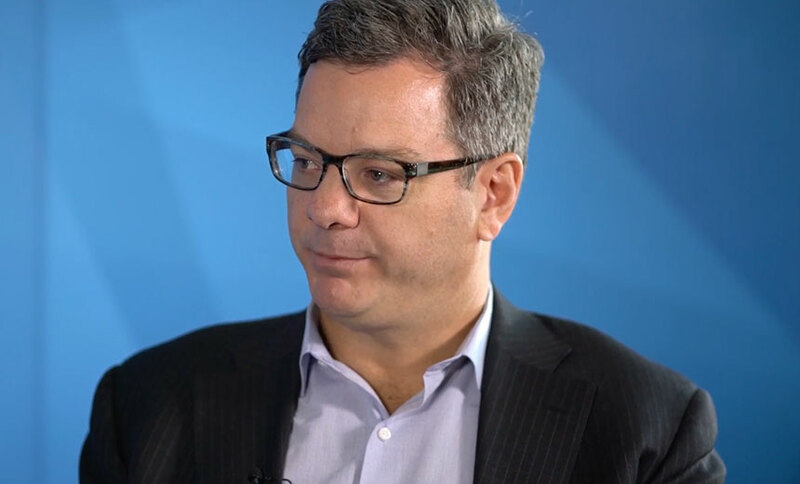 Experts describe how organizations should respond to - and resist - these attacks. 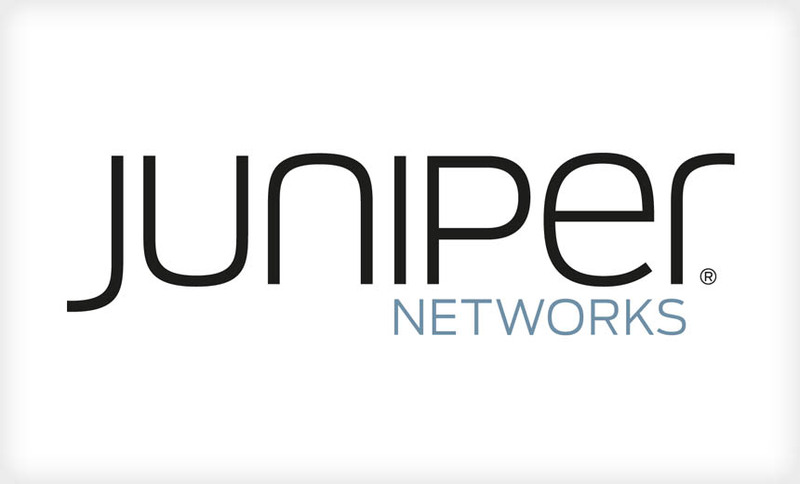 How many networking vendors - like Juniper - have been selling devices with backdoors attackers could use to intercept and decrypt communications? Some networking giants say they've launched code reviews. 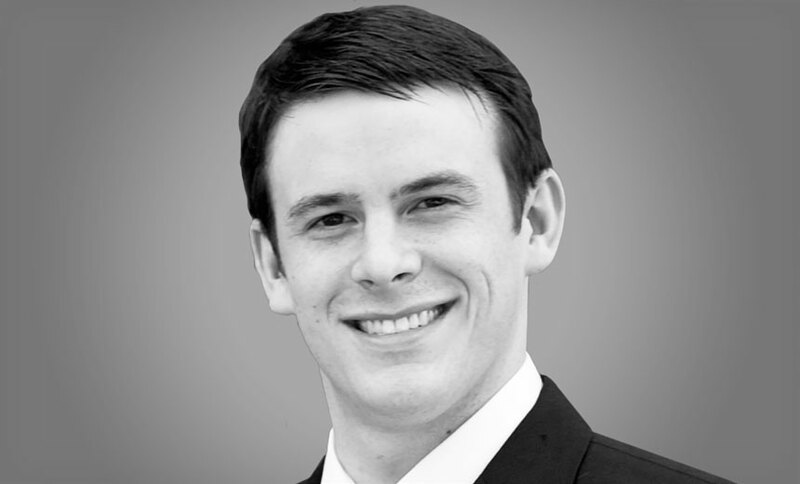 But why are eight vendors staying silent? 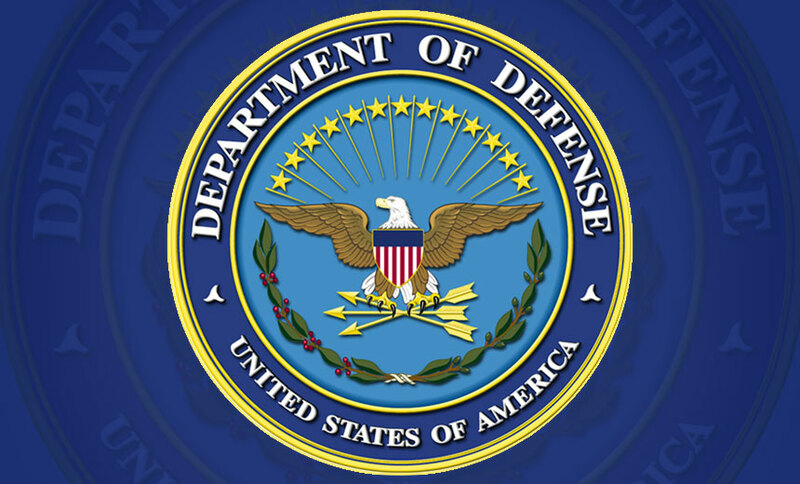 The Obama administration's initiative to move much of the U.S. federal government's security clearance responsibilities to the Defense Department from the Office of Personnel Management is receiving mixed reviews from security experts and lawmakers. 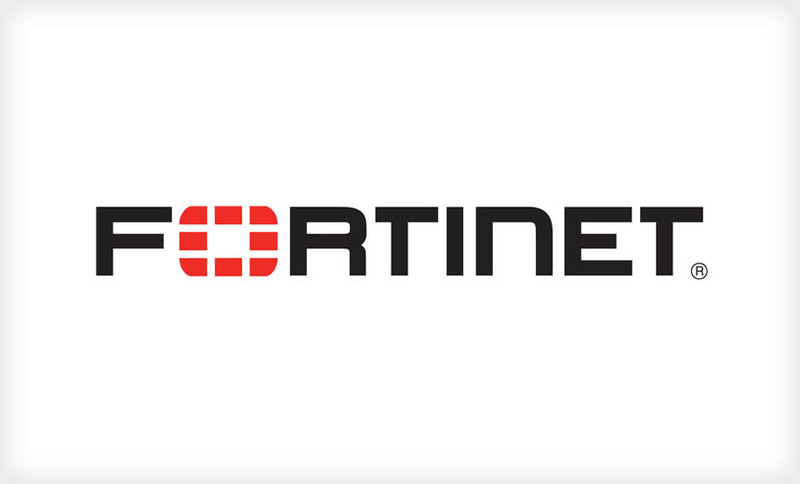 Networking giant Fortinet warns that more products than it initially suspected have a hardcoded password that attackers could abuse to remotely gain backdoor access to vulnerable devices. But why did the flaws take so long to be found? 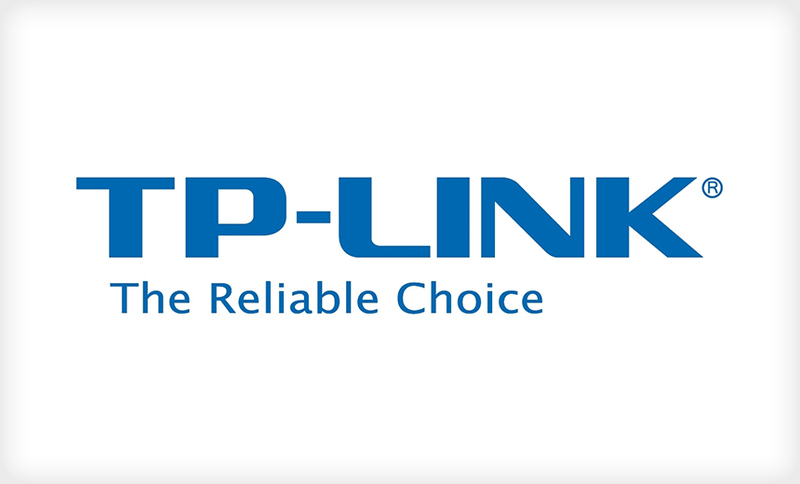 Security experts are warning that Chinese networking product manufacturer TP-Link has been shipping routers with a WiFi password that's based on their MAC address, thus making their passwords easy for would-be attackers to sniff. 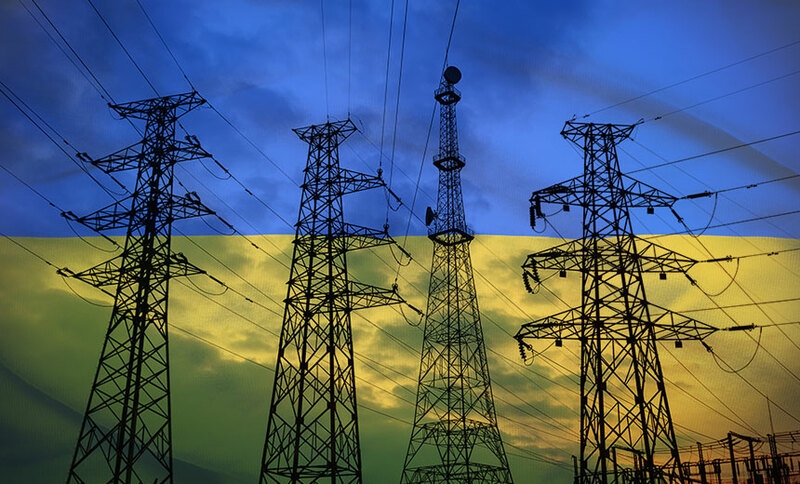 The Ukrainian energy sector is being targeted by fresh phishing attacks, the country's computer emergency response team warns. But it's not clear who's behind those campaigns, or a recent malware infection at Kiev's main airport. It's time to start to think about the cybersecurity agenda for the 45th president of the United States, who takes office a year from this week. 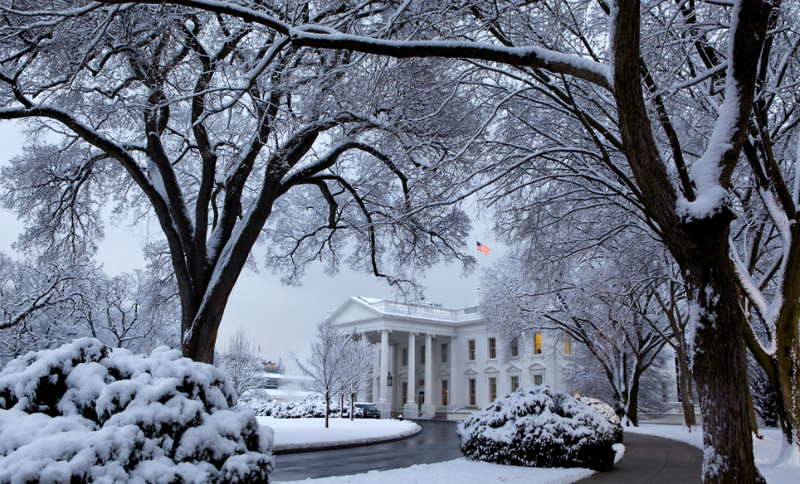 What's on your list of cybersecurity challenges the next president must tackle? 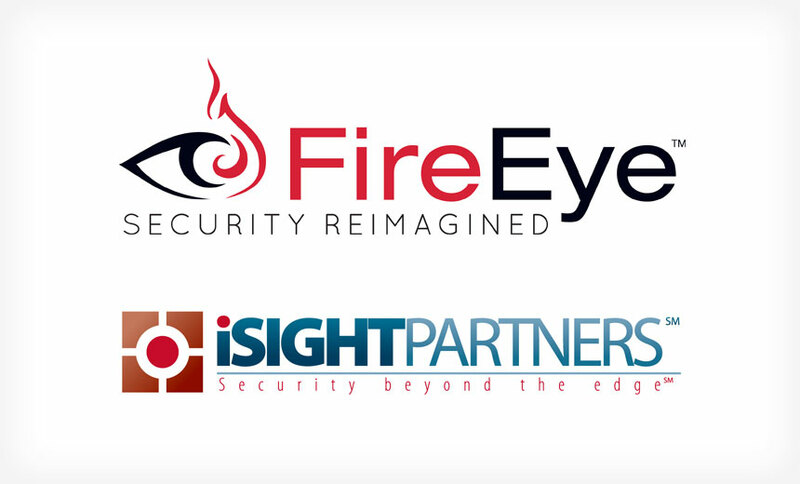 Here's why the acquisition of rival threat-intelligence firm iSight Partners by breach investigation heavyweight FireEye makes sense, and why market watchers predict that other stand-alone intelligence firms will soon get snapped up. 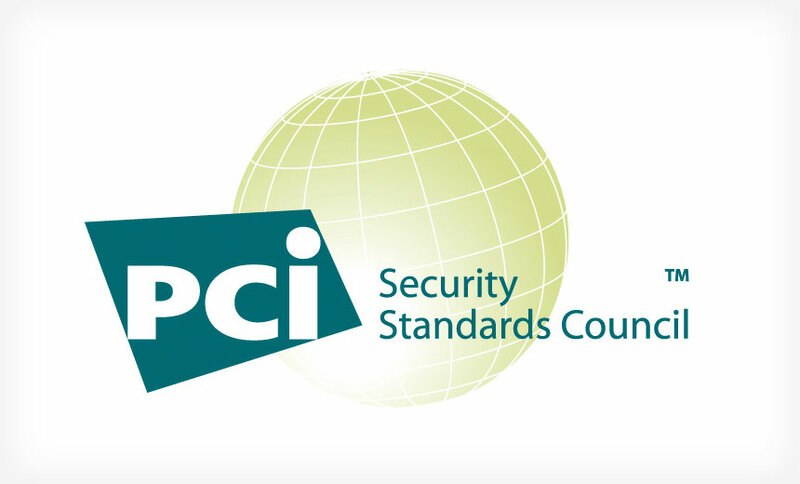 A lawsuit filed against security firm Trustwave is raising questions about "PCI Professional Forensic Investigators" and how they are monitored by the PCI Security Standards Council. But experts say the onus is on companies, not the council, to ensure their security practices are adequate. 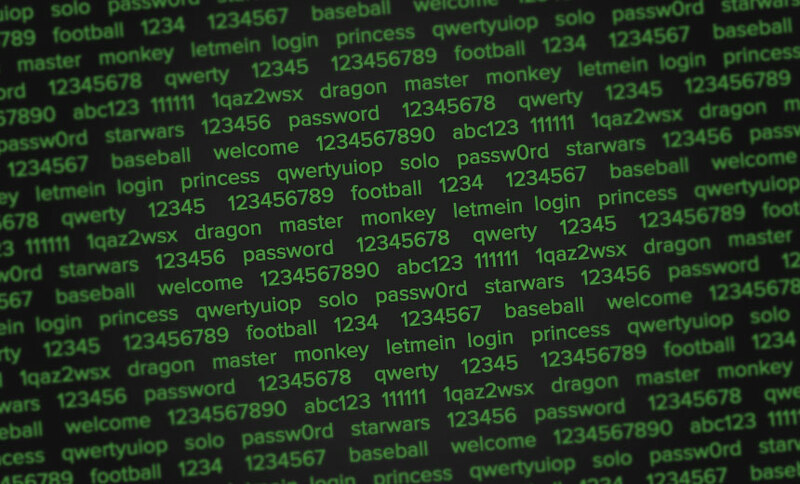 Why do we continue to be so stupid about how we use passwords? A review of 2015 data breaches finds that it's not just users of infidelity websites who remain reckless with their password choices.